Whether hypnosis is your profession now, a supplemental service you offer, or the profession you dream of having, you need to be part of the 2018 NGH Convention. 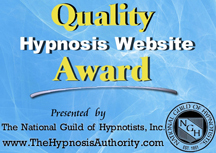 For thirty years, the National Guild of Hypnotists has convened its annual convention and educational conference for the express purpose of providing its members and interested attendees the highest-quality, targeted learning, growth, and networking experiences. Although the curriculum of seminars and courses is based on three decades of experience in delivering strategic learning opportunities, the sessions are always fresh, inspiring, and jam-packed with information. 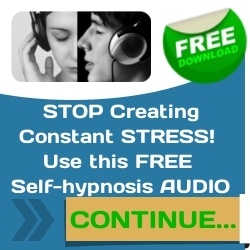 If you are serious about becoming the best version of yourself, equipped with professional hypnosis training that is both timely and timeless, then don’t be distracted by smoke, mirrors, or neon lights. 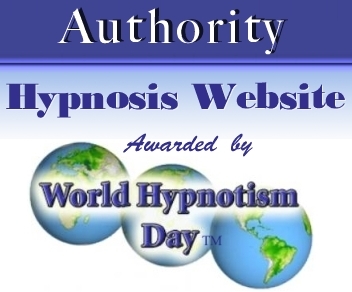 The National Guild of Hypnotist Convention is the defining event in the profession and attending it is the most important step you can take in your career. Gain new connections with professionals from around the world. Increase confidence, expand your ideas, enrich your spirit. Learn to market your practice more effectively using modern tools. A 3-day weekend which offers over 300 seminars and workshops presented by more than 180 different speakers. A unique opportunity to combine professional networking, learning and growth, personal fulfillment, friendship, self-nurturing and play. An environment that offers a sense of connectedness and encourages long-term linkages of its participants. A powerful personal and professional experience that will stay with you long after you return home. Join professional hypnotists this August in Marlborough, MA, USA and see for yourself why the National Guild of Hypnotists are known as the OLDEST, LARGEST, AND FRIENDLIEST event for consulting hypnotists! ROYAL PLAZA HOTEL & TRADE CENTER – MARLBOROUGH, MASSACHUSETTS, USA.